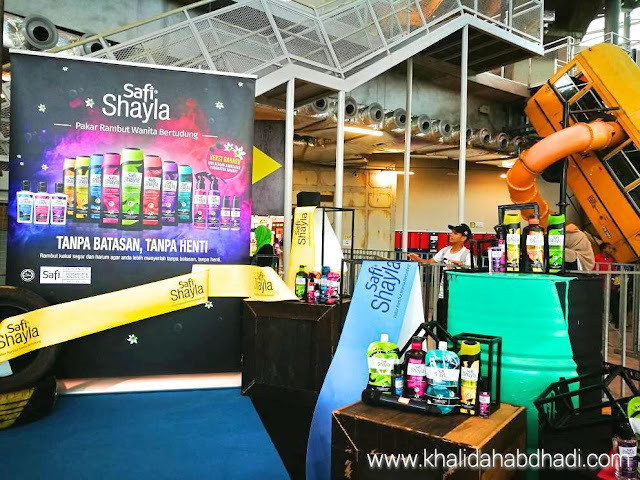 I'm hereby to share with you my lucky moments to have been selected to the relaunch of Safi Shayla - Aktifkan Diri Anda Bersama Safi Shayla; Pakar Rambut Wanita Bertudung. New range from Safi Malaysia guys! 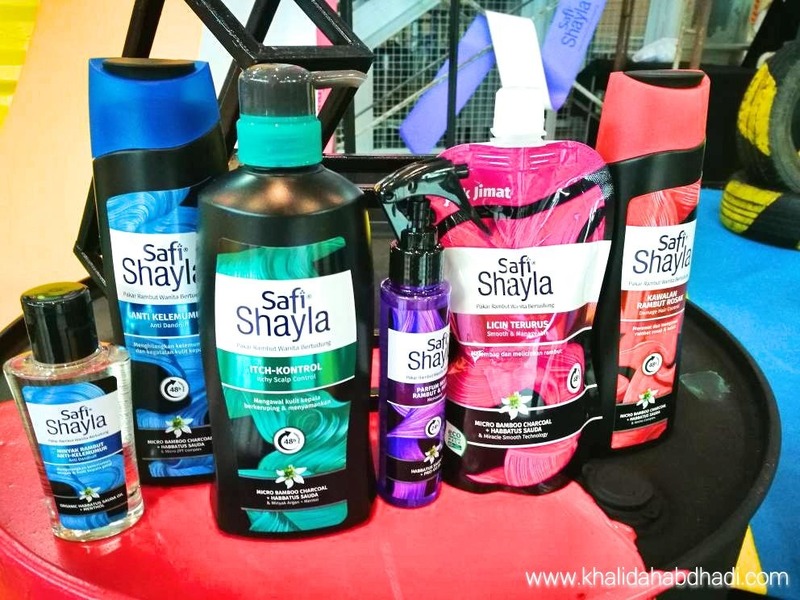 We all know how Safi has become Malaysia 1st Expertise in Halal Hijab World Shampoo right? Today, in regards to problems that hijab women are having from (rambut rapuh-senang putus dan kegatalan pada kulit kepala), Safi brings you the all new Safi Shayla. This new Safi Shayla was not only improves their shampoo, but making its way to the all new Mist 2 in 1 (Hair & Hijab) , Hair Serum, and Hair Oil. Who said Hijabis couldn't take care of their hair despite a hot and sunny day weather in our beloved country? 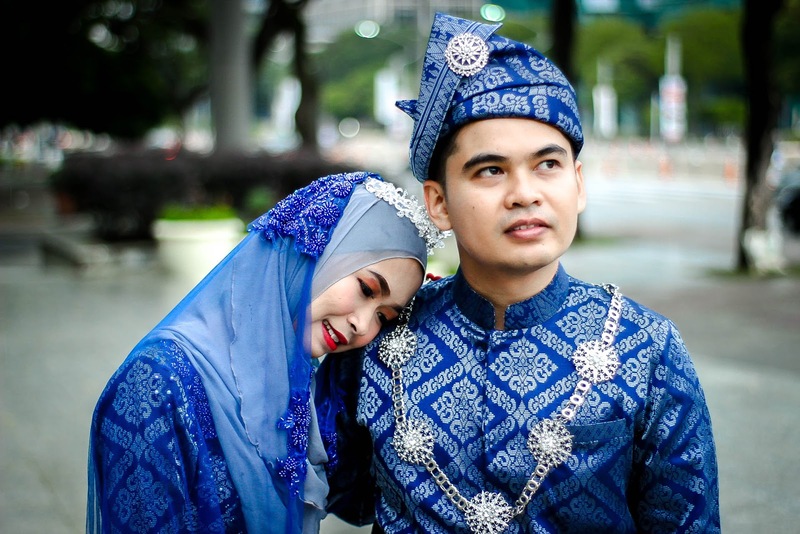 Having these common factors are one of those reasons how women dropped their self-esteem and confidence. 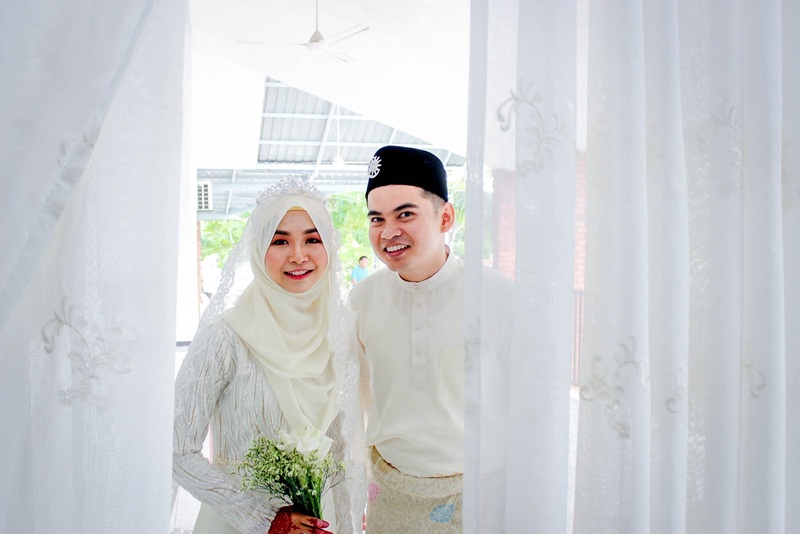 But, now not anymore with Safi Shayla! 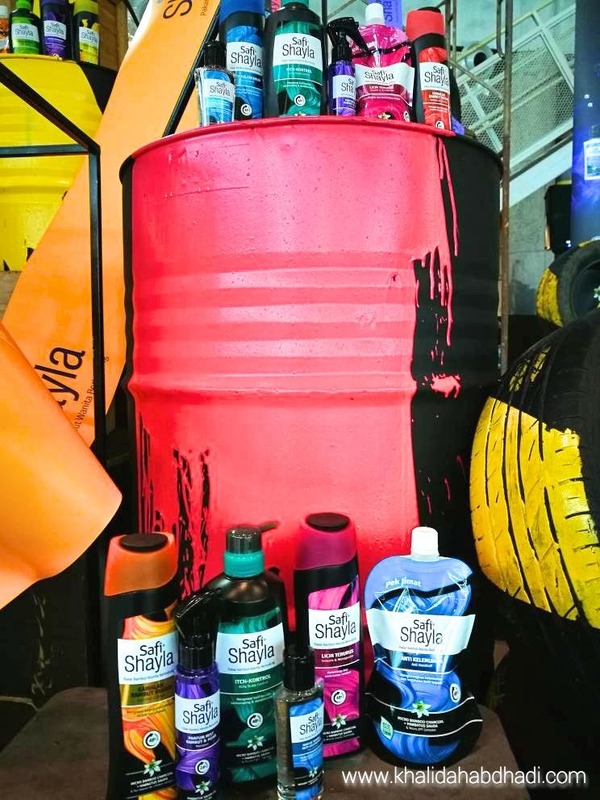 Improved formula that enriched with 1001 benefits from the Black Seed, and goodness of Micro Bamboo Charcoal. Having to introduce Black Seed extract that have been used for centuries before for its goodness, Safi now introducing their all new products with Black Seed to reduce scalp itchiness with preventing bacterias forming. Okay, like I mentioned earlier. 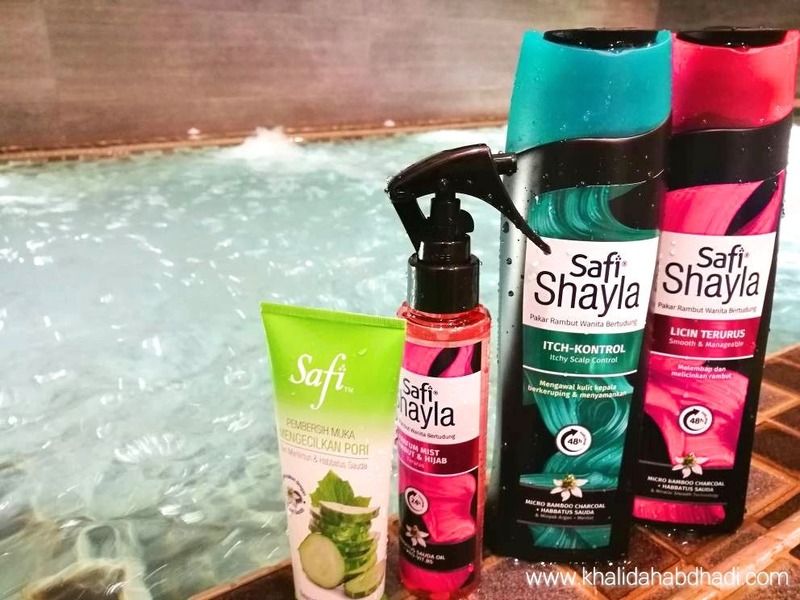 They have new range products too kan. Use both of Safi Shayla Shampoo and Safi Shayla Hair Serum, then automatic your hair akan nampak bouncy, flowy, ringan and ofc healthier lah kan. 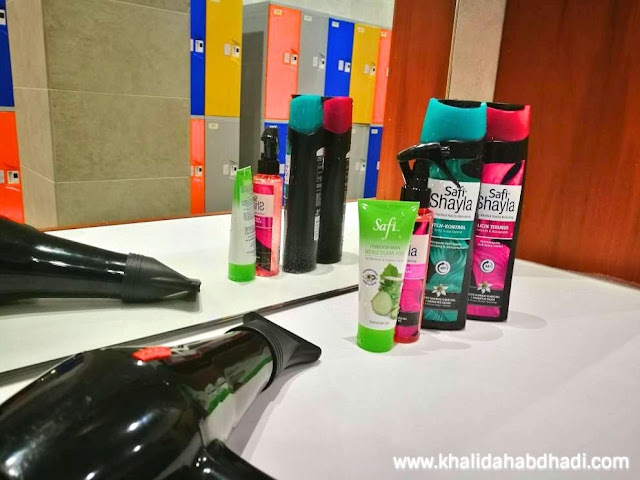 The last product would be their all new Safi Shayla Hair Oil that will help to leave your hair soft and smooth with shiny healthy hair. Okay, banyak lagi harga dia kalau nak tulis sampai esok pon tak habis kan🙊 But, most important thing is semuanya at affordable prices & HALAL tau!